Good Book. Hard to grasp at times, and consequently I needed to read it slowly in order to retain what was being taught. 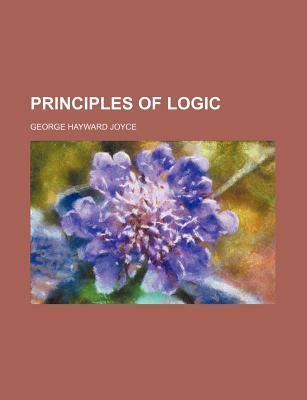 All in all a very good intro to logic as it was taught and understood by those who understood it best.